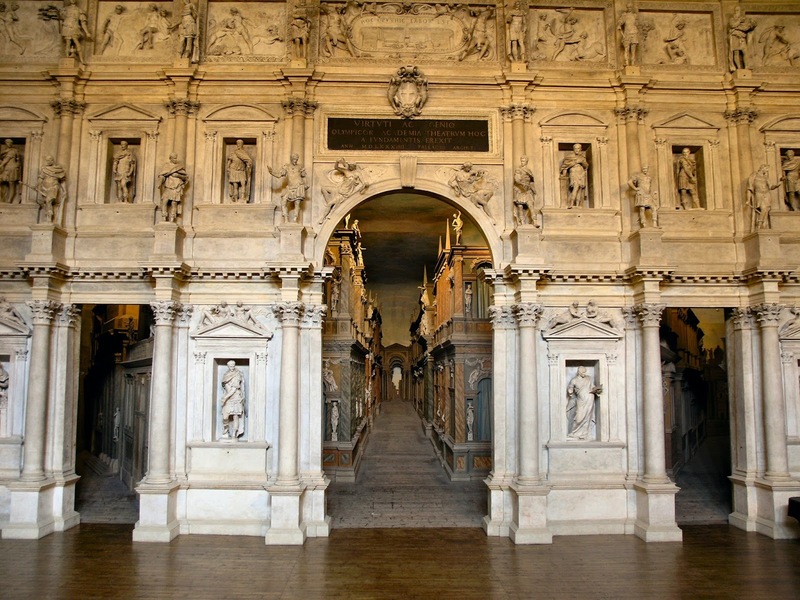 The Teatro Olimpico in Vicenza , originally designed by Andrea Palladio, was inaugurated on this day in 1585. A performance of ‘Oedipus the King’ by Sophocles was given for its opening and the original scenery, which was meant to represent the streets of Thebes, has miraculously survived to this day. The theatre was the last piece of architecture designed by Andrea Palladio and it was not completed until after his death. The Teatro Olimpico is one of three Renaissance theatres remaining in existence and since 1994 it has been listed by Unesco as a World Heritage Site. In 1579 Palladio was asked to produce a design for a permanent theatre in Vicenza and he decided to base it on the designs of Roman theatres he had studied. 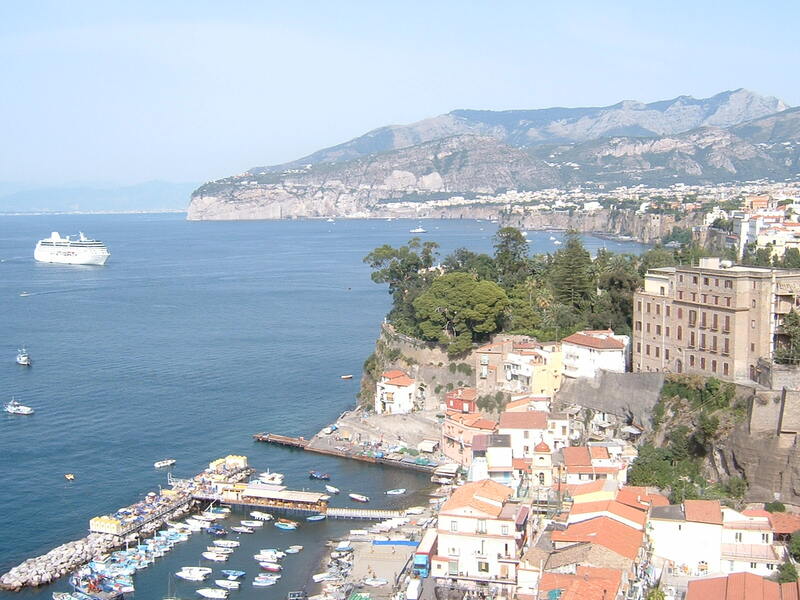 After his death, only six months into the project, the architect Vincenzo Scamozzi was called in to complete it. Scamozzi is credited with fulfilling Palladio's wish to use perspective in the design, creating the impression that the streets visible through the archways stretched into the distance. The theatre is still used for plays and musical performance, but audiences are limited to 400 for conservation reasons. 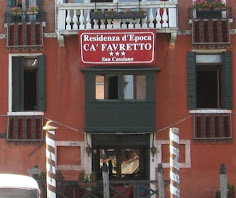 It was also used as a location for the films Don Giovanni and Casanova. 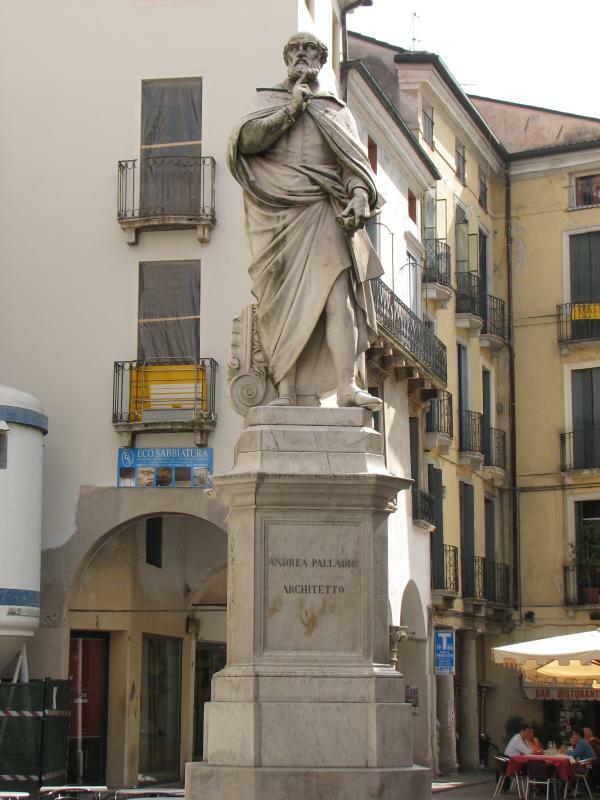 Andrea Palladio was born in 1508 in Padua but lived for a lot of his life in Vicenza. 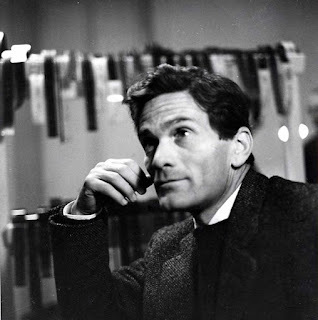 He was profoundly influenced by Greek and Roman architecture. 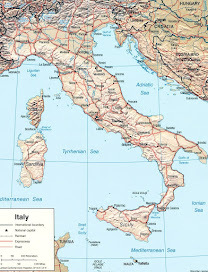 All the buildings he designed are in the Veneto area and the city of Vicenza and the Palladian Villas of the Veneto are Unesco World Heritage sites. 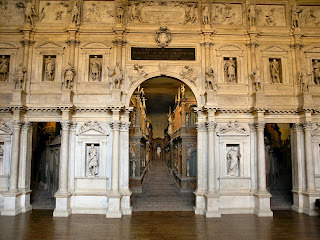 Teatro Olimpico is in Piazza Matteotti in Vicenza and is open from 9.00 am to 5 pm Tuesday to Sunday. 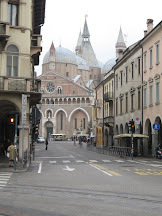 Vicenza has become known as the city of Andrea Palladio and the buildings he designed are all around the city. There is a statue of the great architect close to Piazza dei Signori, the main square. 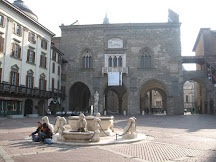 Palazzo del Valmarana and Loggia del Capitaniata are examples of his work that can be seen close to the city centre. Perhaps the most famous of Palladio’s works is Villa Rotonda, built between 1550 and 1552 and set in the countryside outside Vicenza. With its regular symmetrical form it is the epitome of Palladian architecture and the most famous of all his villas. The design, a dome on top of a cube, is simple, yet aesthetically satisfying.